This GWAC (Government Wide Acquisition Contract) is designed to provide a flexible means for federal agencies to access IT solutions from a diverse pool of industry partners. Many agencies have signed up to participate in this large GWAC that has a total program ceiling of $15 billion dollars over a five year period. The largest five Alliant SB participants of the program are the Department of Energy, Department of Defense, Army, Air Force and State Department. 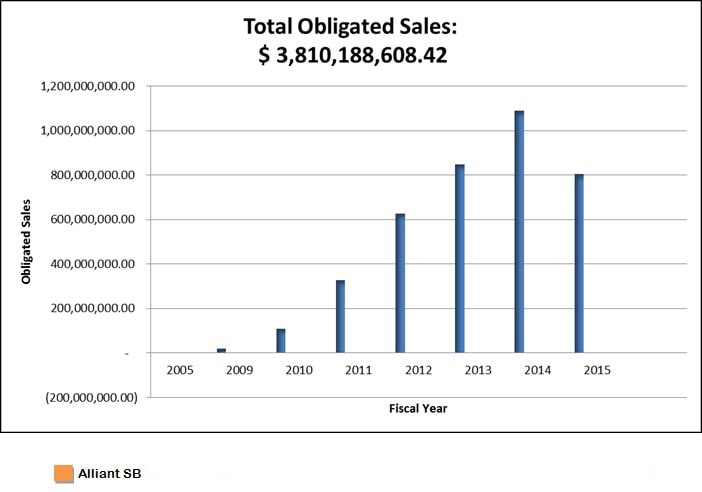 The Table below shows the amount of Small Business Dollars spent on Alliant, with what agency as well as the number of task orders issued as of July 1, 2015. 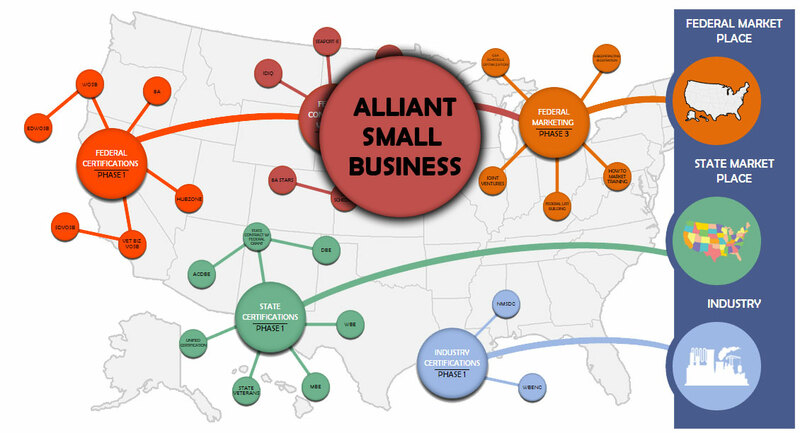 $3.8 Billion has been spent to day with small businesses on the Alliant SB contract. How we help: Our Analyst will put together your Alliant 2 SB RFP to ensure that all of the objectives are met within the solicitation.